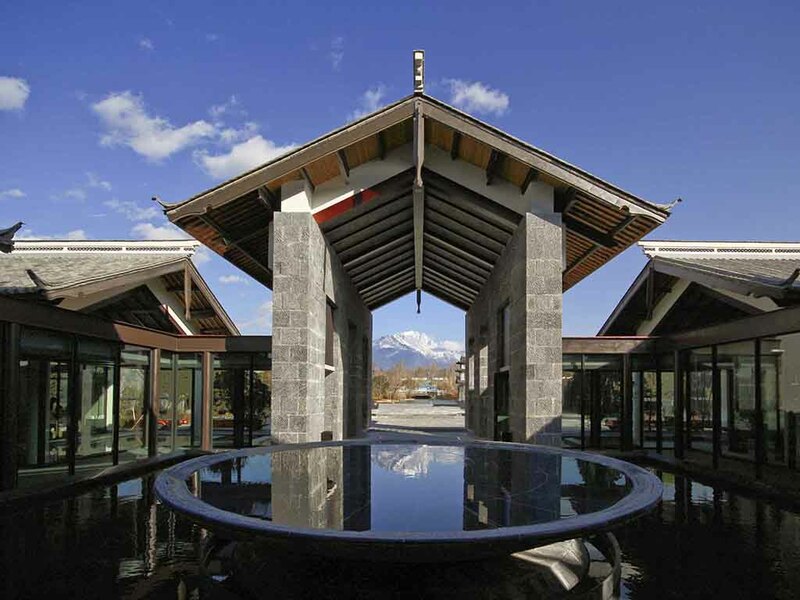 Located next to Shuhe Ancient Town, Pullman Lijiang Resort & Spa offers guests a modern and upscale experience in China's "Forgotten Kingdom", boasting uninterrupted and stunning views of Jade Dragon Snow Mountain. The resort also offers villas with private courtyards equipped with outdoor hot tubs. It is part of the unique MyResorts program that provides exclusive resort experiences for Le Club AccorHotels members. Enjoy the moment in the SPA of this beautiful resort - it is pure relaxation. After a long day, unwind with Spa treatment. Enjoy wine tasting and a free flow beverage experience with MyGlass package. Keep your kids happy with activities, kids meals and more with MyKids package. Naxi style villas have 1, 2 or 3 bedrooms, plus underfloor heating, mountain views and Nespresso machines. Some also feature outdoor heated soak tub. Hotel rooms feature balconies (2F), and all room types feature Pullman Beds and connectivity panels. It is an ideal place for private parties and business. It the ideal place for private parties and business.